We worked for literally years on the design and construction. We wanted something simple and an aesthetic that mimicked our tumbler line. 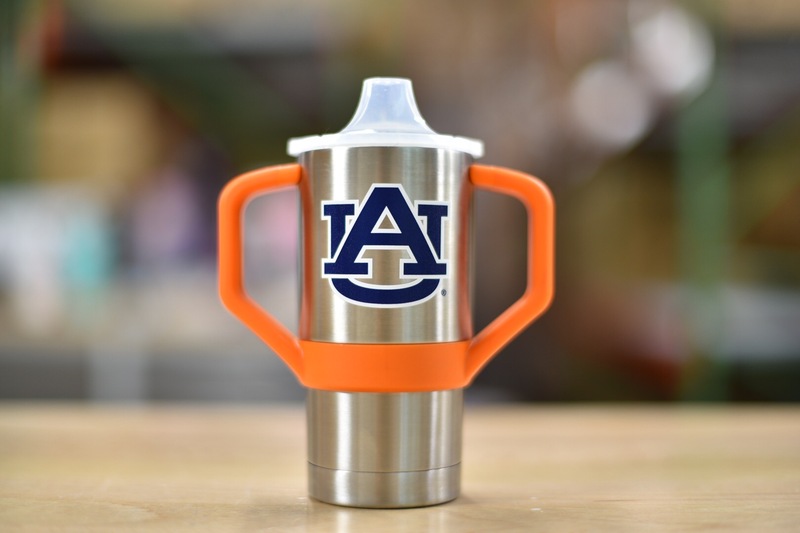 We also wanted a design that didn’t involve small pieces that could be choking hazards, which meant there was extra work that needed to be done to accomplish this on the handle and lid. 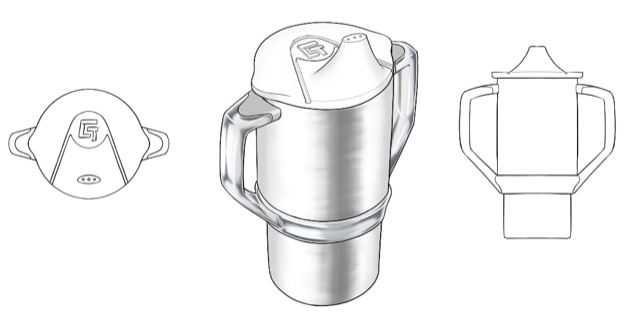 We wanted all these attributes, but we also wanted to make sure it functioned and performed as a high-quality sip cup. Our friends over at Fuseneo, Inc helped with the design and as always, they used their amazing skills and vision to accomplish all the specific points we were looking for in the product. Fans come in all shapes and sizes, and since we know that love for your team starts at a young age, we are excited for the “Fans in Training” to have a great new way to carry their team!